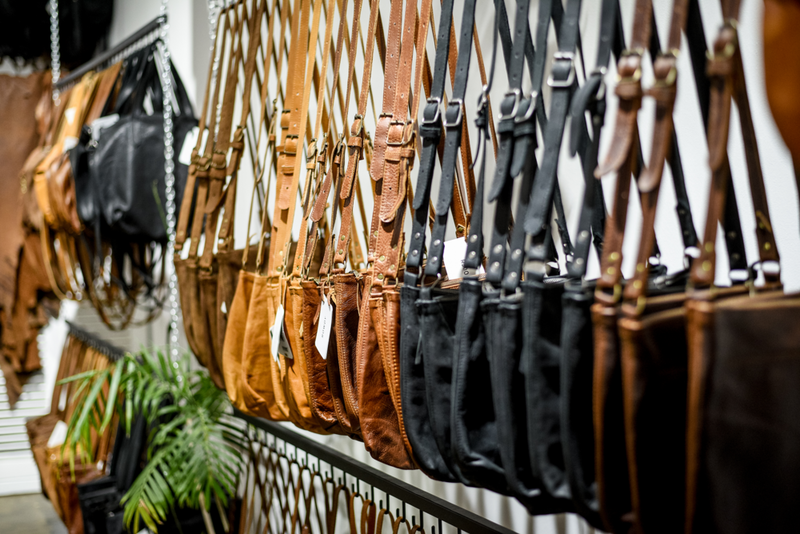 The Johannesburg outlet of Cape Town based leather bag company established in 2012. Originally built on providing beautiful and affordable leather rucksacks to local students, R O W D Y's minimalist offering has evolved into a range of stylish yet classic leather bags. From our best-loved backpacks and totes, to our durable duffel and sling bags, our goal is to ensure you keep R O W D Y for life.